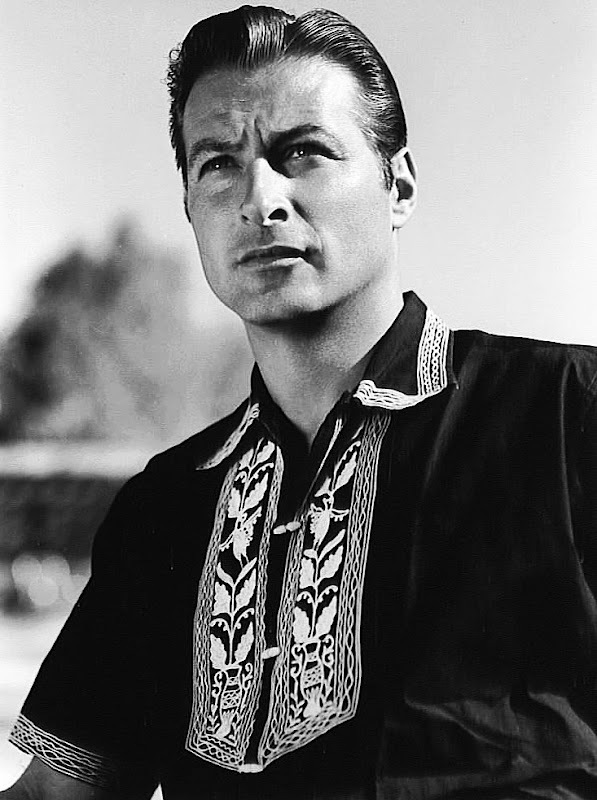 Lex Barker was an international movie star. 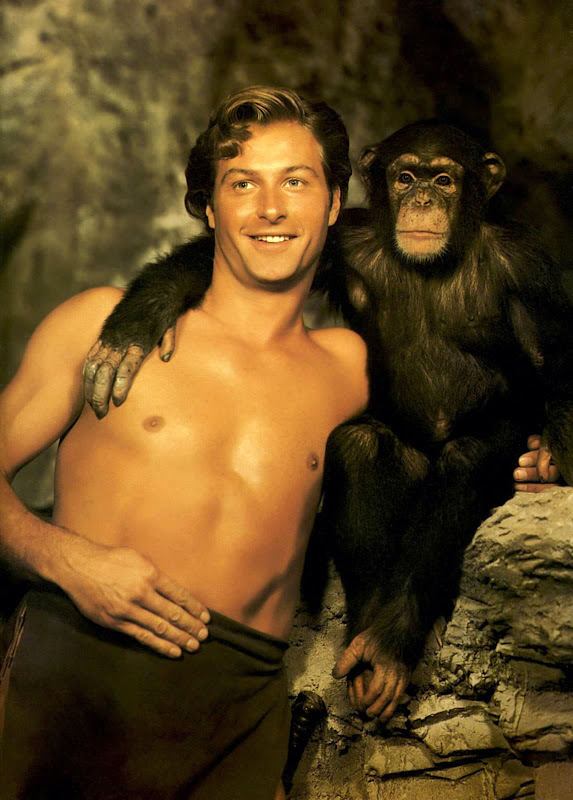 He played Tarzan in 5 movies, was very popular in Europe and was in the famous Fedrico Fellini movie, "La Doce Vita." 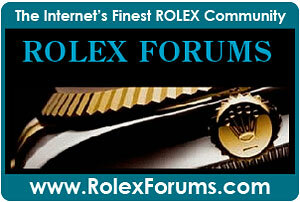 Lex was married to Lana Turner. 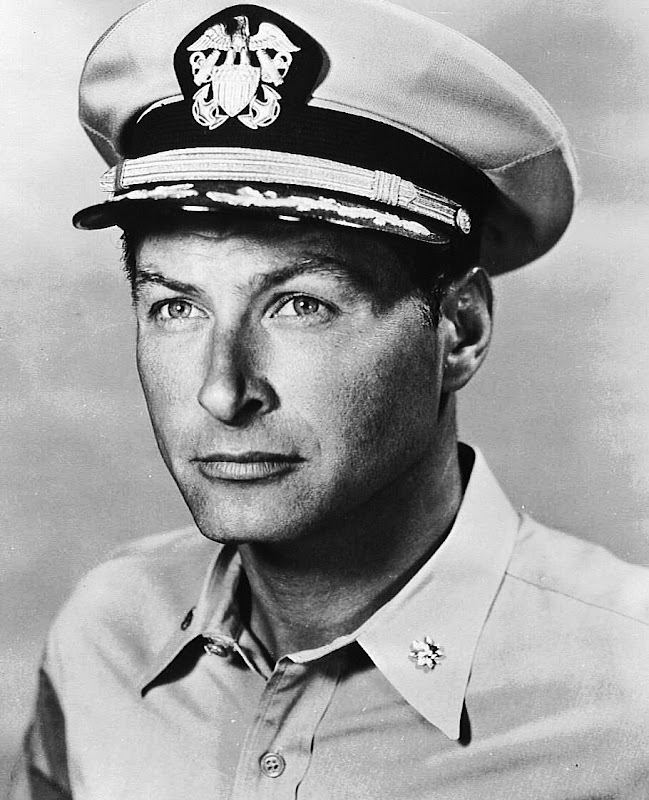 Lex Barker joined the U.S. Army in February 1941, nearly a year before the attack on Pearl Harbor and rose to the rank of major during the war. 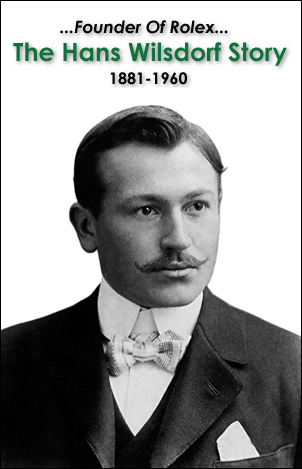 He was 6'3 and 208 lbs. 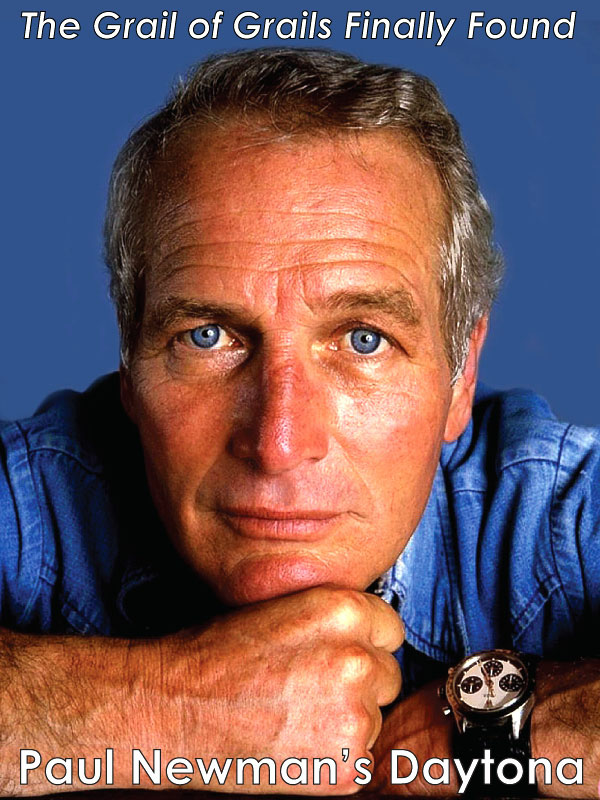 He was injured in action while fighting in Sicily and after he recuperated in 1945 he left the army to return back to Los Angeles to pursue his acting career. 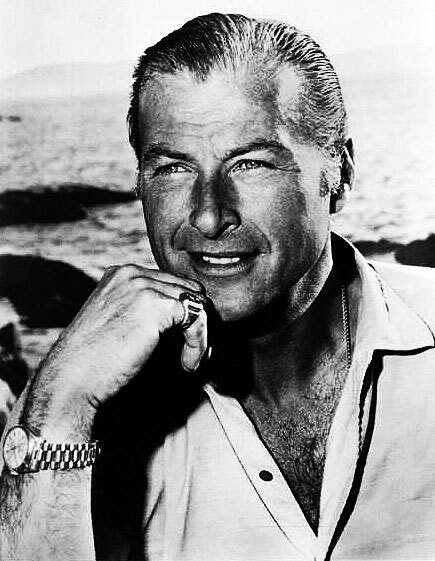 Lex Barker was in many movies in the United States, but is most famous for playing Tarzan. 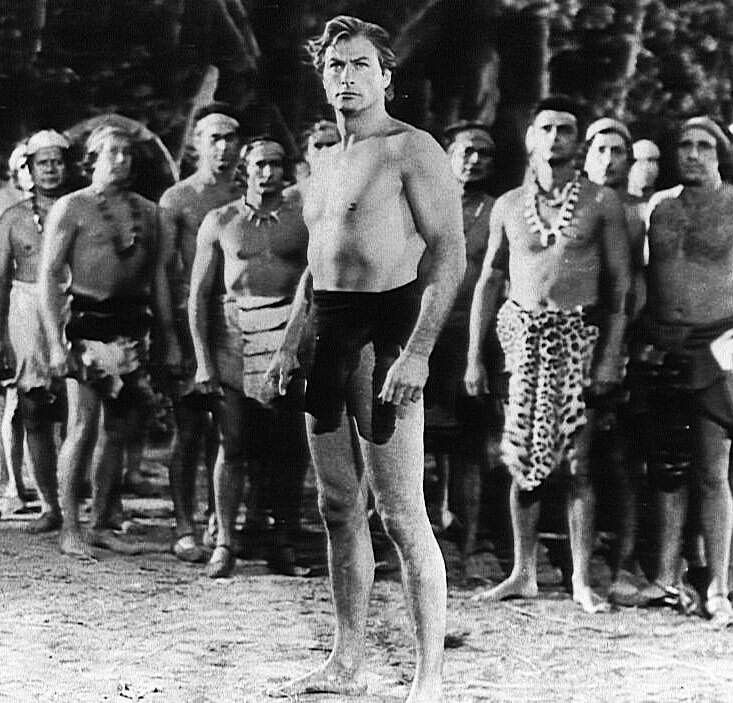 I never realized that Tarzana, California is named so after the Tarzan movies, but I discovered this fact while doing research for this story. 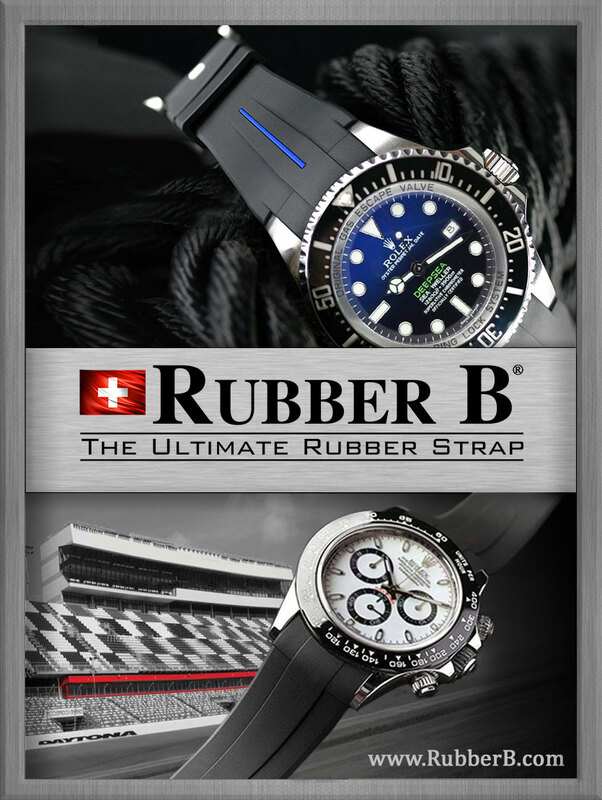 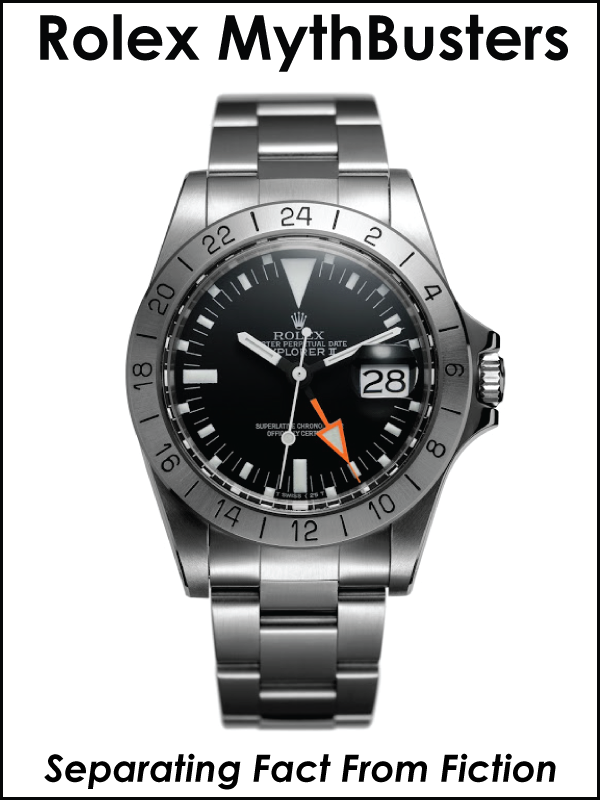 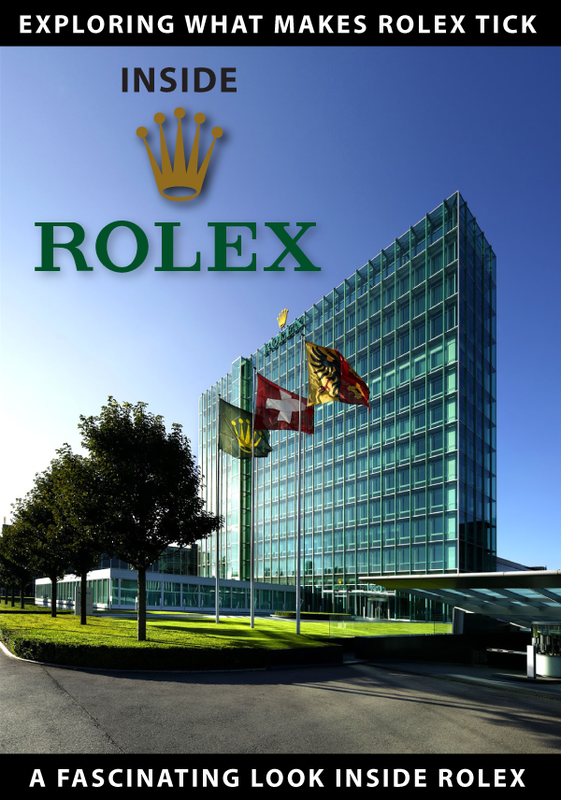 I am learning all kinds of interesting things by writing about the history of Rolex!!! 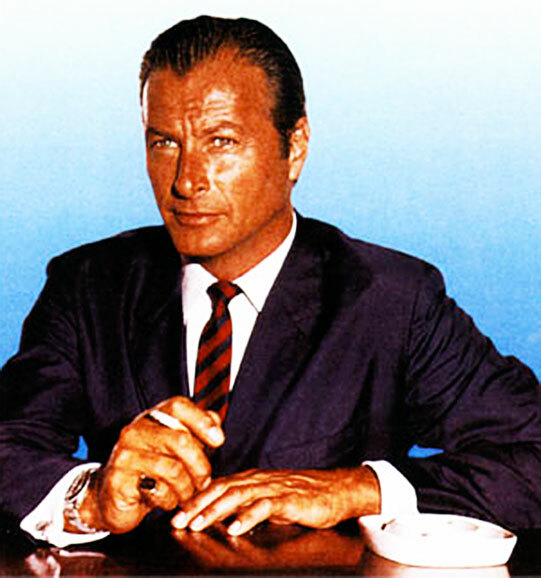 In Tarzan's Magic Fountain, Lex Barker became the tenth official Tarzan in the movies. 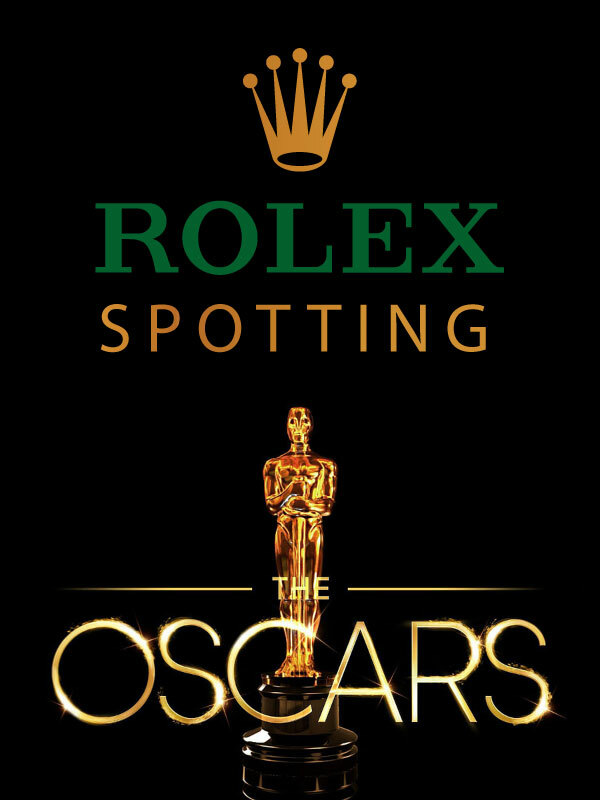 Lex also starred in many Westerns. 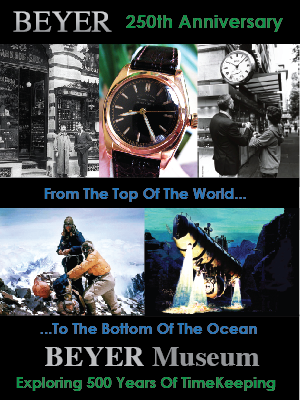 In 1957 he moved to Europe (he spoke French, Italian, Spanish and German) where he became a huge star. 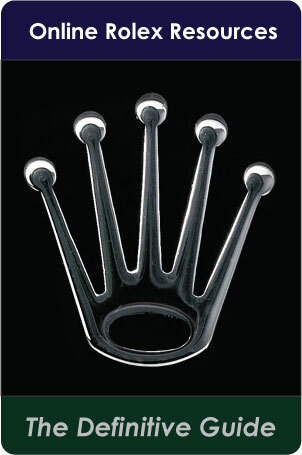 He starred in over forty European movies. 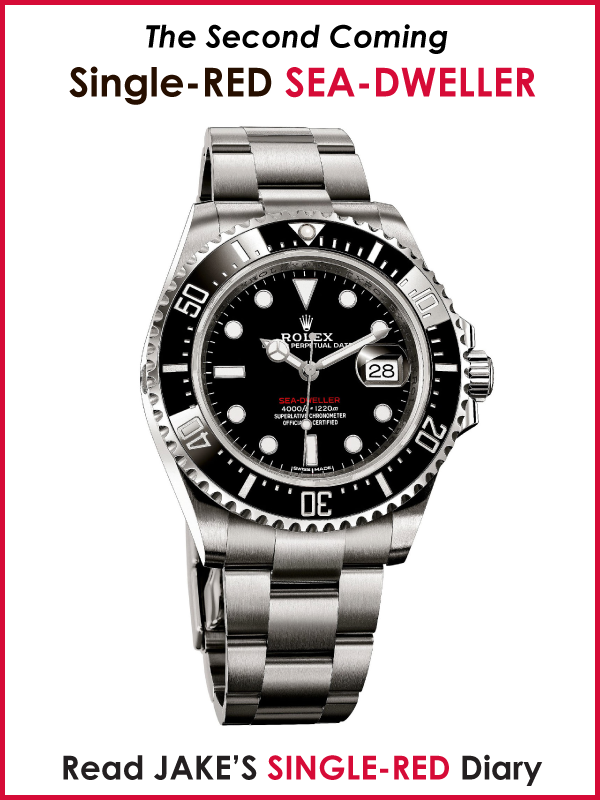 He is pictured above wearing a Stainless Rolex Submariner. 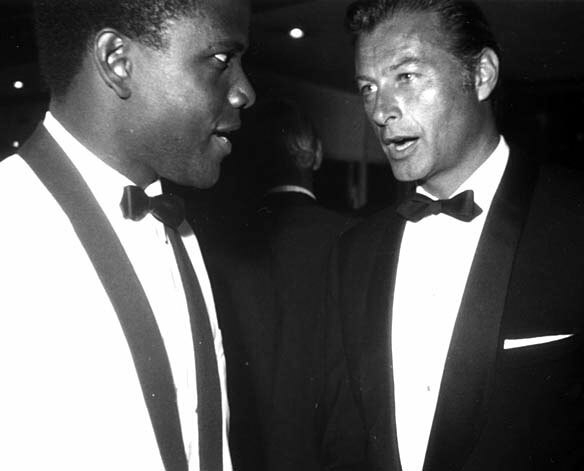 Lex is pictured above with Sidney Poirtier in Hollywood. 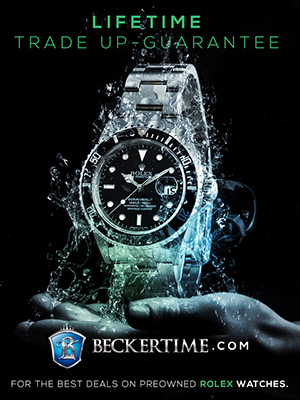 In the photo above he is wearing his Rolex Submariner. 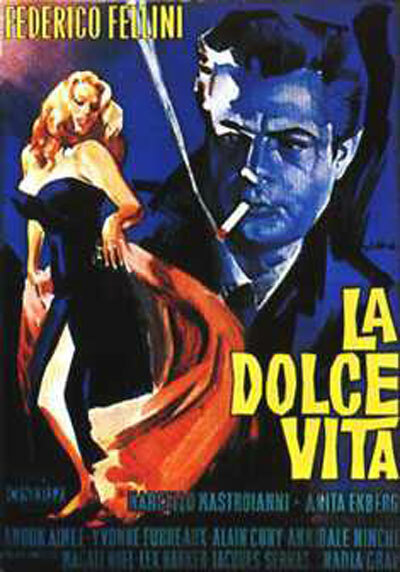 Lex Barker is pictured below in Fedrico Fellini's "La Dolce Vita" which is Italian for "The Good Life." 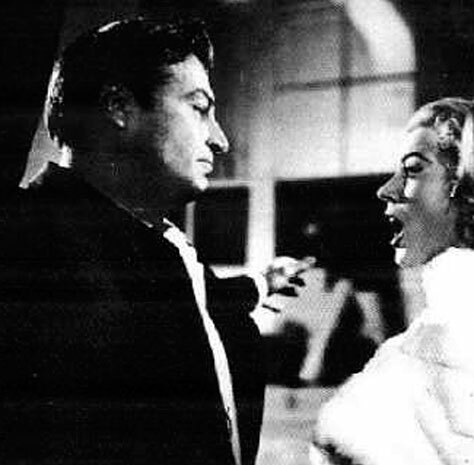 He is pictured below with Anita Ekberg where he plays her fiancé. 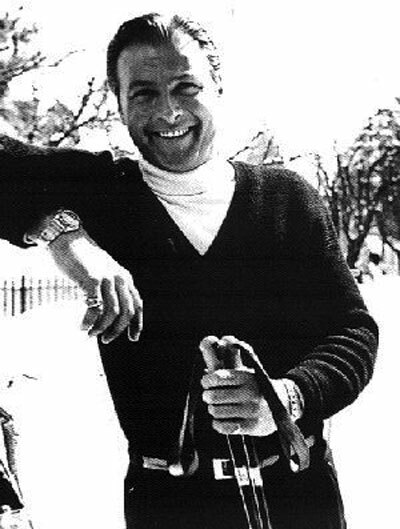 Lex Barker is pictured below wearing his Yellow Gold Rolex Day-Date.